Ivan is Russian, his neighbor Assan is Kazakh. They live in a small village in Kazakhstan. When Ivan’s wife gets pregnant and gives birth to a brown boy, he suspects that she has been cheating on him with Assan. Half a year later, Assan’s wife gives birth to a ginger boy. Whom betrayed whom? A conflict is sparked that won’t fully rest for 15 years. 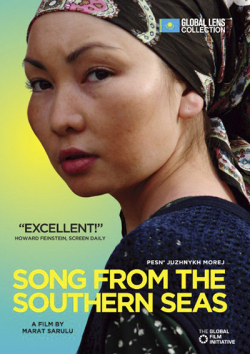 Marat Sulu’s script goes deep under the surface of a Russian – Kazakh family story – profoundly, emotionally and disrespectfully.